If you need to take care of a ticket or you need additional time learning to be a defensive driver, enrolling in online traffic school can save you time, money and give you peace of mind. How easy is it to go to online traffic school? Online traffic school is very easy to attend. You just have to select the the state in which you live, choose the traffic course that you need, pay for the course, register, and you are enrolled. Classes are 100% online, and you receive the educational material online too. Once you have completed studying you can take a multiple choice quiz. Other benefits include the fact that you can complete your traffic school the same day you enroll, or you can break it up into blocks of time. You have until the court ordered due date to finish. This means you can work at your own pace, in the privacy of your own home and whenever you want. What do you learn at online traffic school? The topic of discussion is dependent upon which type of class you need to take. Traffic school for speeding tickets teaches you about safety and driving responsibility. Defensive driving classes teach you about safety while it provides you with information on how to avoid accidents by understanding traffic laws, how to drive in different and hazardous weather, etc. Traffic school is designed to teach you to be a better driver. Learning does not mean rigorous study either. It can be fun especially when it is taught through comedy. Will Online Traffic School improve my driving record? Traffic school can improve your driving record. Classes like defensive driving can also help to lower your insurance risk rate. When you go to online traffic school, it erases the traffic ticket that you have received. After you have paid all of your court fines, the court dismisses the ticket without sending it to your states DMV. Because the court has dismissed the ticket, it does not show up at DVM nor on your driving record. That allows you to not have an insurance rate increase, lose your license, and maintain a job where a clean driving record is important. As you can see going to an accredited online traffic school can help to save you money. 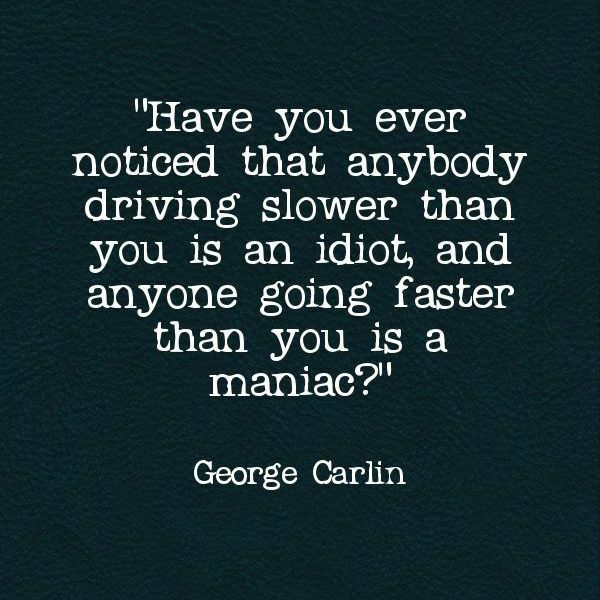 It can also help to save your driving record. Most are easy to enroll in, and you get to work at your own pace and at the times you choose to go to school. It is 100% online. Enroll today!